Where Can I Get a High Yield on My Investments in 2016? 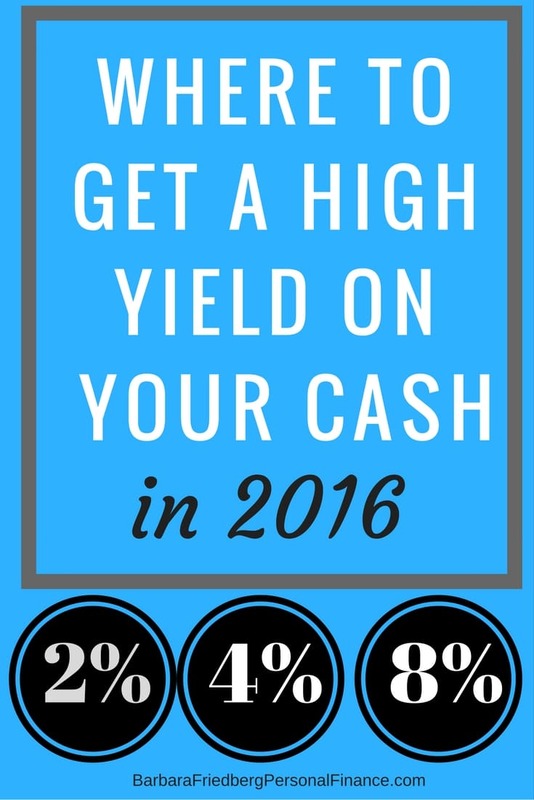 Where to Get a High Yield on My Investments in 2016? Can I Get a High Yield on My Cash? Since 2008, we’ve experienced interest rates below 1.0%. That return isn’t even enough to beat our low current inflation level. Although the Fed is expected to begin hiking the Fed funds rate, which is a benchmark rate for many other interest rates, it may take several years before your CDs and money market fund returns move into the mid-single digits. So, what is an investor to do? In today’s low interest rate environment, it’s unlikely that you’ll get a high return on your cash. Additionally, if you reach for too high a yield, you’ll be taking greater risks with your money. 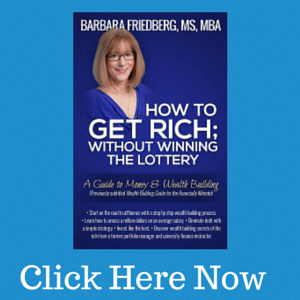 Yet, if you want an income stream, there are a variety of ways to achieve that objective. Before we get into specific funds that offer higher income payments, it’s useful to understand that the value of your investment in any of the following funds will fluctuate. DK is looking for income and a high yield on his investments. He might be interested in the Vanguard high yield dividend income fund (VYM). The current yield or return on the fund is 2.94%. 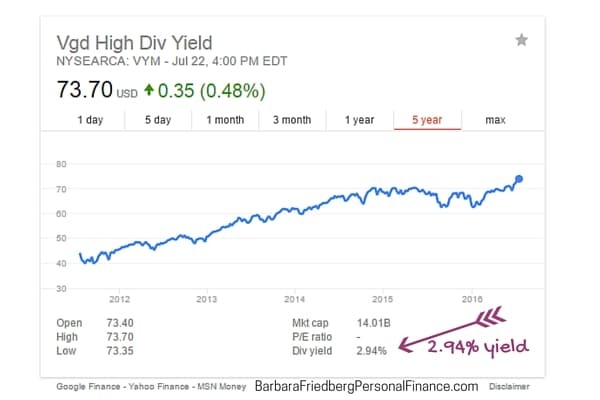 This higher yield stock fund buys many individual stocks with high dividend yields. Your yield will be the aggregate proportion of the yields on the underlying stocks. So, if you bought shares of the fund on July 22, 2016 for $73.70 per share, your annual dividend payments would average 2.94%. Jason buys 100 shares of VYM for $7,370 plus a small commission. Each quarter he receives one fourth of the cash payments that total approximately $216.68 ($7370 * 2.94%) per year. That’s quite a bit better than the less than a $73.70 or 1.0% return from a short term CD. Buying an exchange traded fund such as VYM, may look like the solution to your yield problems. From the image below, notice that in addition to the yield of 2.94%, over the past few years, the fund price per share increased from $40 per share to over $70 per share for a healthy capital gain. Still looks like a win-win, doesn’t it? Whenever you receive a higher than market interest rate or yield you pay the price of greater risk. The yield may go up or down. There’s no guarantee that the yield will remain at 2.94%. The price or principal value of your investment might go up or down. Just because VYM’s share price has increased since 2012, there is no guarantee it will continue going up. Many investors (myself included) have jumped onto the peer lending bandwagon. Tired of the low interest rate environment, investors may lend their money to other individuals who need a short term loan. Several platforms that might juice your returns and lend to others are Lending Club and Prosper. Over the past 4 years I’ve averaged approximately 7% to 8% returns on my investment and am currently a lender on both sites. The strategy when loaning money through a peer-to-peer network is to lend small amounts to many borrowers. That will decrease your overall risk if one of the borrowers defaults on a loan. In general, I lend in either $25 or $50 increments. You will experience defaults on these loans, but in general, the gains far outweigh the losses. These lending platforms carry their own set of risks. In general, the loans are made for a duration of 3 to 5 years. The borrowers are graded from AA for those with the highest credit profiles to HR for the borrowers with the lowest credit scores. You may choose the borrowers to whom you lend along with their credit-worthiness. These investments are illiquid. 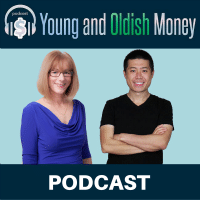 If you want your money back fast and you’re forced to sell your loans on the secondary market, you risk losing some of your principal investment. Some of your loans may default, so it’s important to own enough loans so that a default or two won’t crash your investment. Another option for your cash is a short term bond fund. These investments pool together high grade short-term corporate debt. The Vanguard Short-Term Corporate Bond ETF (VCSH) currently claims a 1.73% return. As with the high dividend stock funds, the annual return may fluctuate along with the principal value of the investment. The yield or return reflects the combined coupon, or dividend payments of the underlying bonds. Bonds have a special characteristic; their underlying principal value varies inversely with interest rate movements. Thus, when interest rates rise, the bond values will decline, and vice versa. Yet, when interest rates change, short term bonds will vary in price less than longer term bond funds. When interest rates rise the value of the fund will fall a small amount. Yet, there’s a silver lining, because when interest rates rise, so will the coupon payments or returns on the new bonds added to the fund. When you sell your shares, they may be worth more or less than you originally paid. Where to Get a High Yield On My Investments? 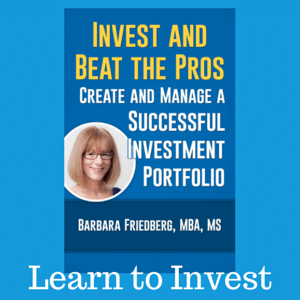 There are various funds that offer higher yields than your bank savings account or money market fund. Most of these investments will boost your investment income a bit without much risk. Additionally, if you search the internet, you may find higher yield CDs as well, that will boost your investment returns. Finally, interest rates are likely to go up during the next few years and along with that will be opportunities to grow returns on your cash. You may want to invest a small amount in the various investments and continue to add more money each quarter, to capture greater returns as rates rise. The article contains affiliate links which help to support the website.